Dell has introduced a 49-inch curved monitor for multitasking purposes. Separately, Rob explains what the Music Modernization Act means for consumers. Also, what to expect with the update of Google Chrome 70. Lastly, could hackers disable pacemakers? 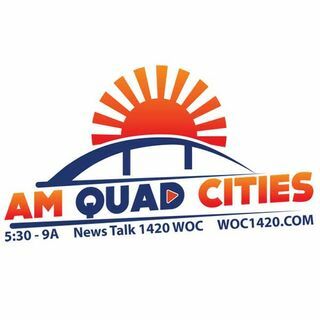 Get a look at the latest in the world of technology every Tuesday at 6:50 when the Enderle Group's Rob Enderle joins AM Quad Cities.